With so much happening around, political has surely won the interests of masses. 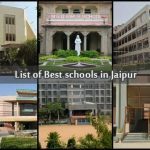 Find out who will be the next MP in Lok Sabha from Jaipur with list of names of candidates from the leading parties of the country and otherwise who are expected to be in the race for wining a seat in Lok Sabha. 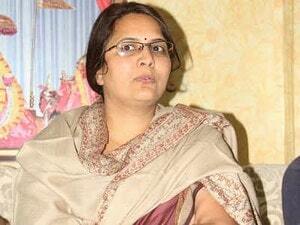 Dr. Archana Sharma is a socially, politically and academically active personality from Rajasthan. 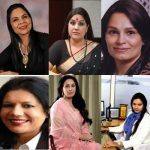 Presently, she is the Vice President and Media Chairperson for Rajasthan Pradesh Congress. Rajiv Arora is an entrepreneur and a political, social and cultural activist from Rajasthan. 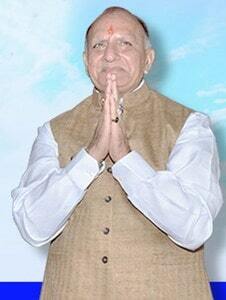 He is the co-founder of the jewellery house Amrapali Jewels. While pursuing a Political Science degree in college, he dabbled in politics as a part of the Youth Congress & NSUI. He eventually went onto complete an M.A in history and an MBA. 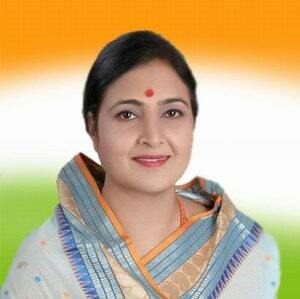 Jyoti Khandelwal is an Indian National Congress politician who was elected mayor of Jaipur Municipal Corporation in 2009. In those elections, she defeated Suman Sharma of the Bharatiya Janata Party by 13,500 votes. In her tenure she has courted many controversies, often sparring with opposition councillors. Recently she criticized the Congress led state government for sheltering “corrup. SURESH MISHRA, Sanganer Constituency Election Results 2008. 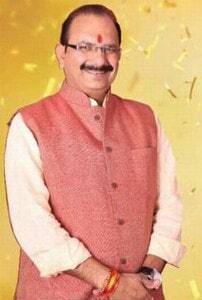 Founder & President of Sarv Bhramin Mahasabha, President of Sanskriti Yuva Sansthan an NGO working for the upliftment of Youth. Organiser for Jaipur Marathon. Working for Social Welfare from last 20 years. 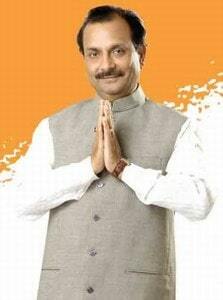 Member Rajasthan Pradesh Congress. 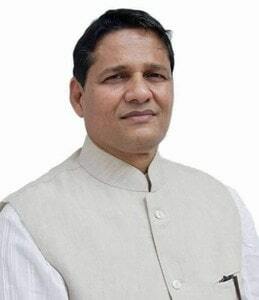 Ramcharan Bohara is a member of the Bharatiya Janata Party and has won the Indian general elections, 2014 from the Jaipur (Lok Sabha constituency). 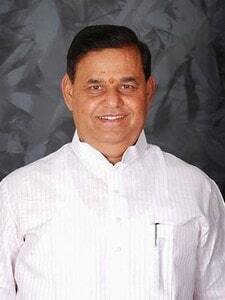 #Member of Parliament – Jaipur City, Member Standing committee on Transport, Tourism and Culture. Member of Railways Consultative Committee. Mohan Lal Gupta was the former mayor of Jaipur and current Member of the Legislative Assembly (MLA) of Rajasthan, India. 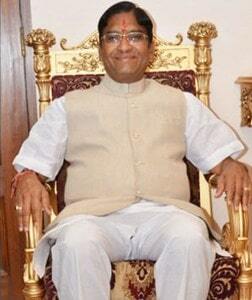 He is a leader of Bharatiya Janata Party.